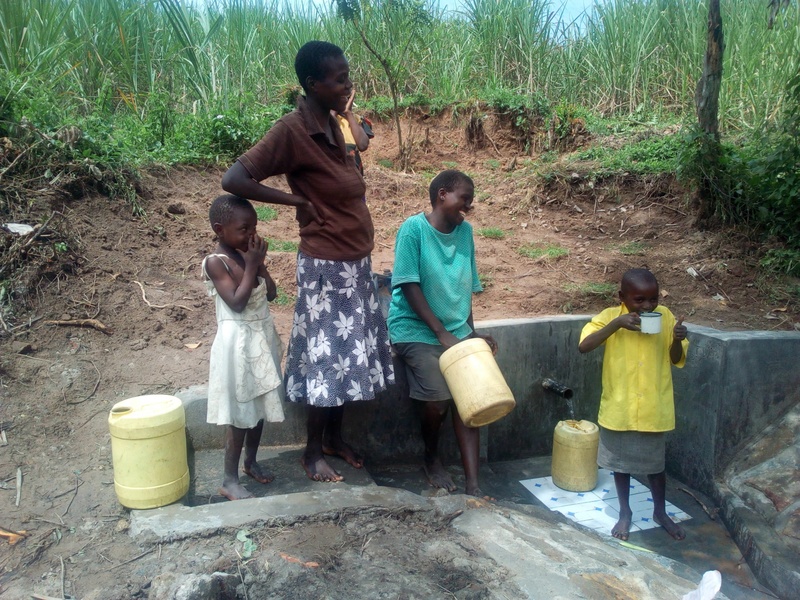 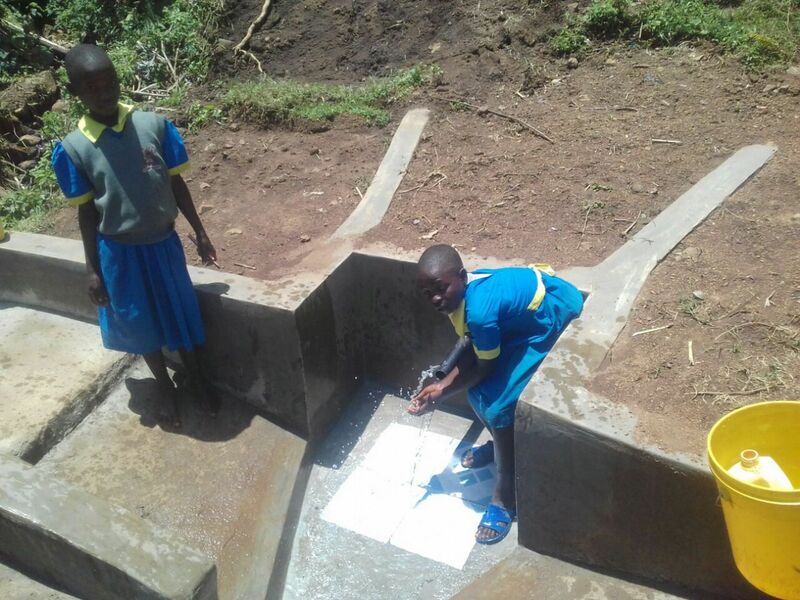 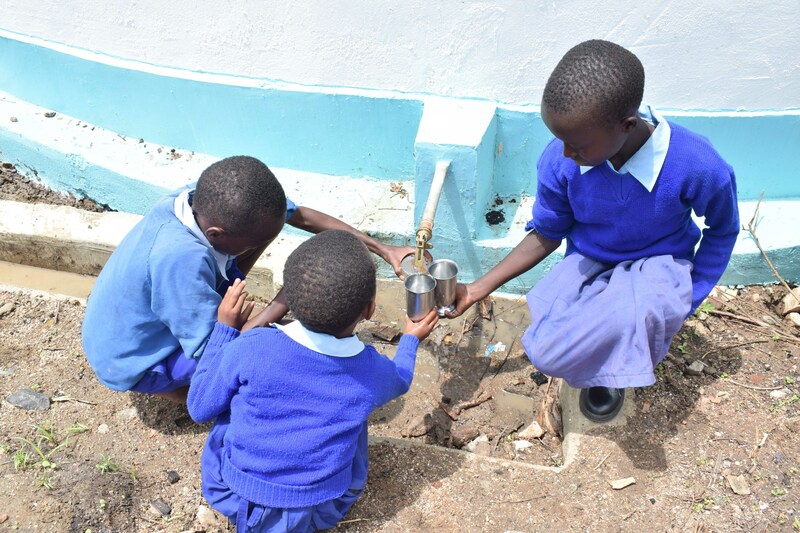 Essunza Primary now has a source of clean water on school grounds. 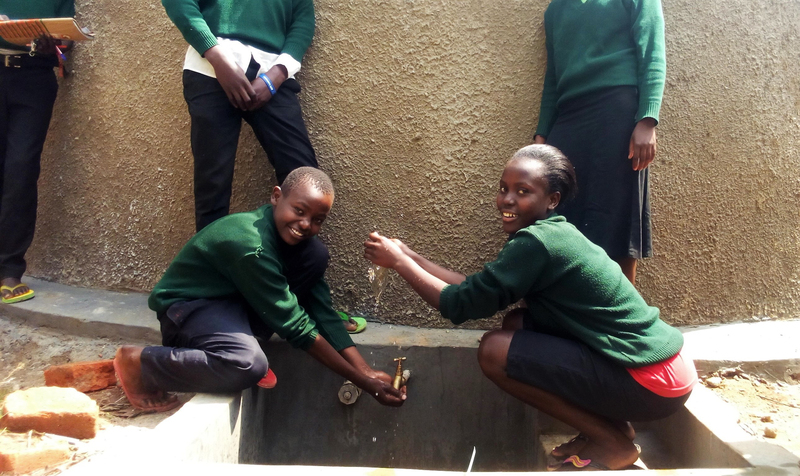 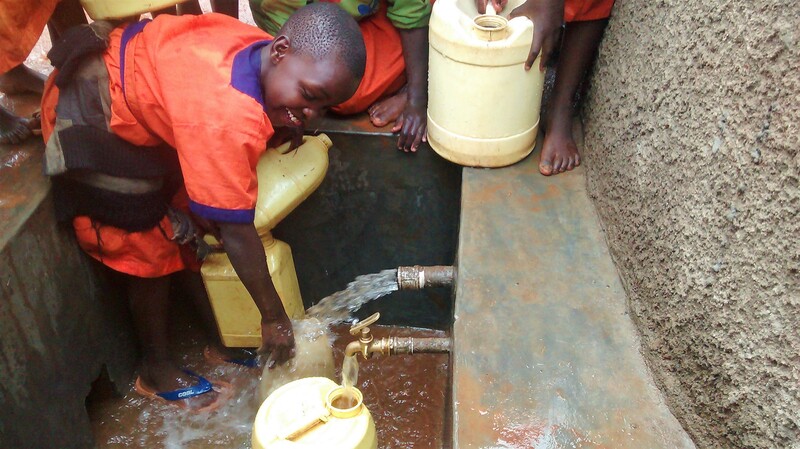 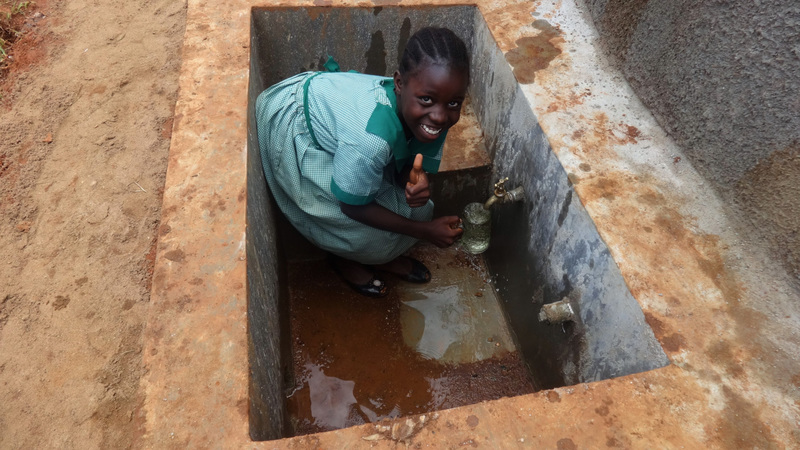 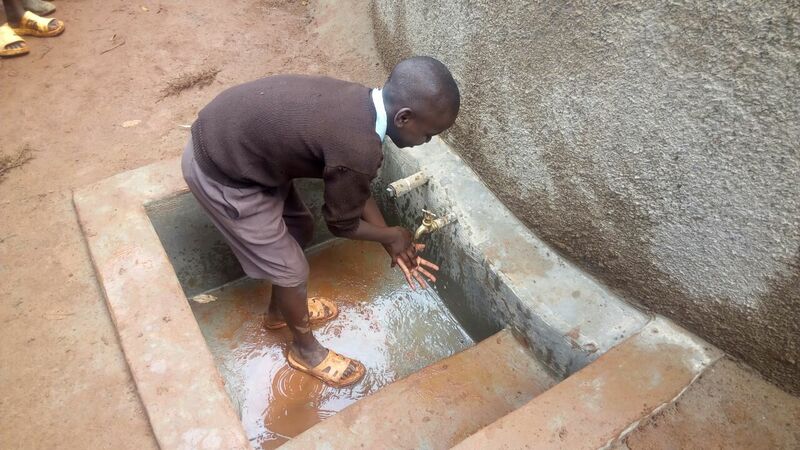 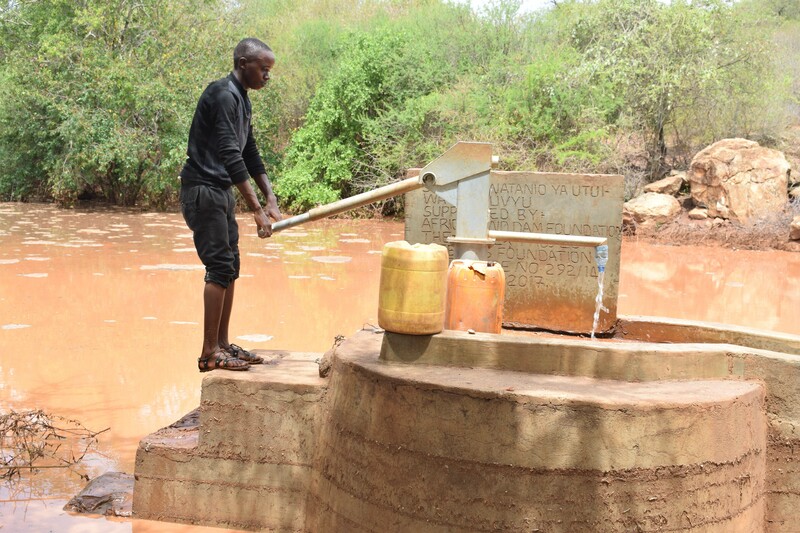 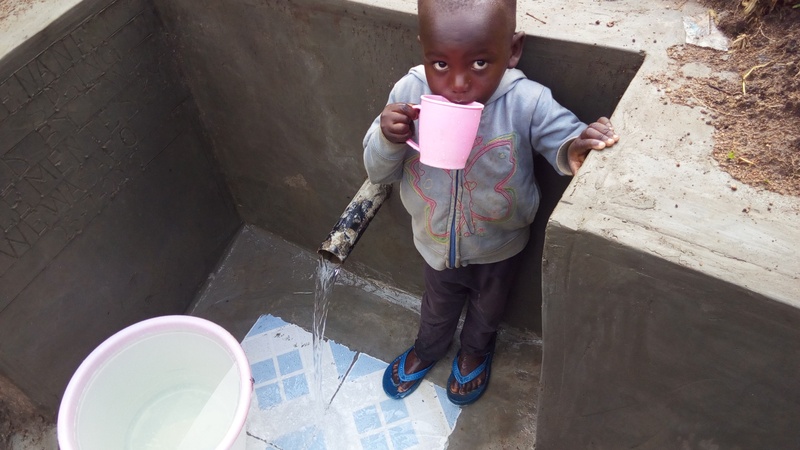 Students no longer have to leave school to find water! 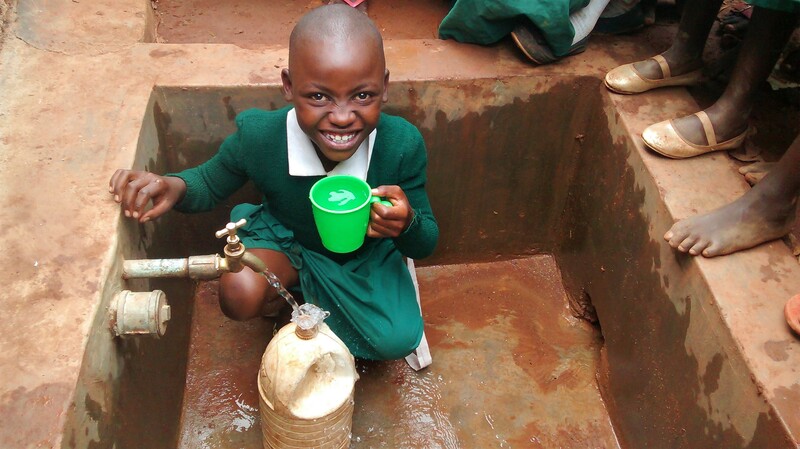 Clean water is right on school grounds.